Sheldon is making an effort to enhance the community with green spaces and trails. Our citizens look to the outdoors for safe, healthy and affordable recreation opportunities. Approximately six miles of asphalt trail accoummodate bikers, hikers, and inline skaters during the summer months. It is possible for senior citizens and individuals with physical disabilities to enjoy the trail using a golf cart with a city permit. 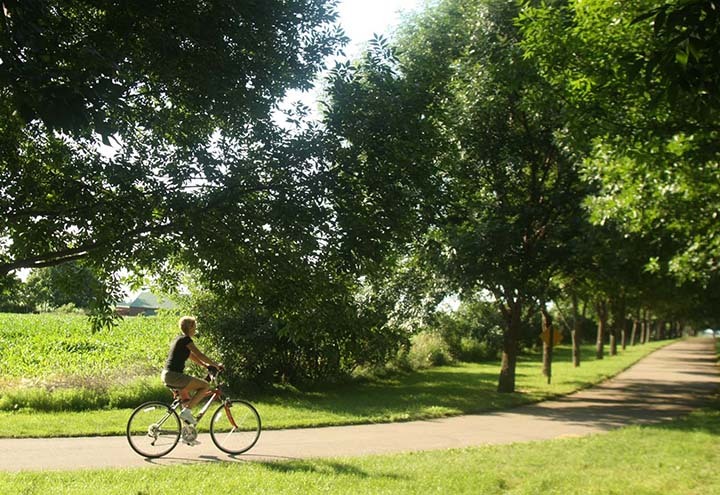 The goal of the trail committee is to create a trail that will network the community creating biking and walking paths to acces the community college, parks, public schools, Village Northwest, senior living centers, swimming pools, etc. 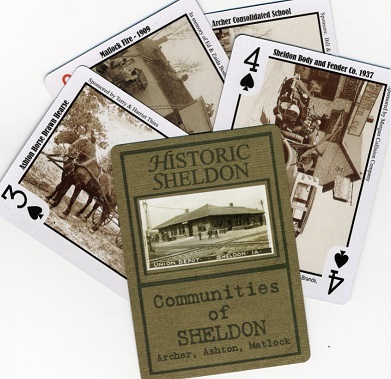 Familes come first in Sheldon – the trail is for children of all ages! Available at the SCDC office.